Like any other cities with a big startup scene, Hamburg has its share of co-working spaces and other hip places for entrepreneurs, creative freelancers and wannabe start-ups. So it was only a matter of time before someone decided to offer these people a place to meet and work in the best conditions. 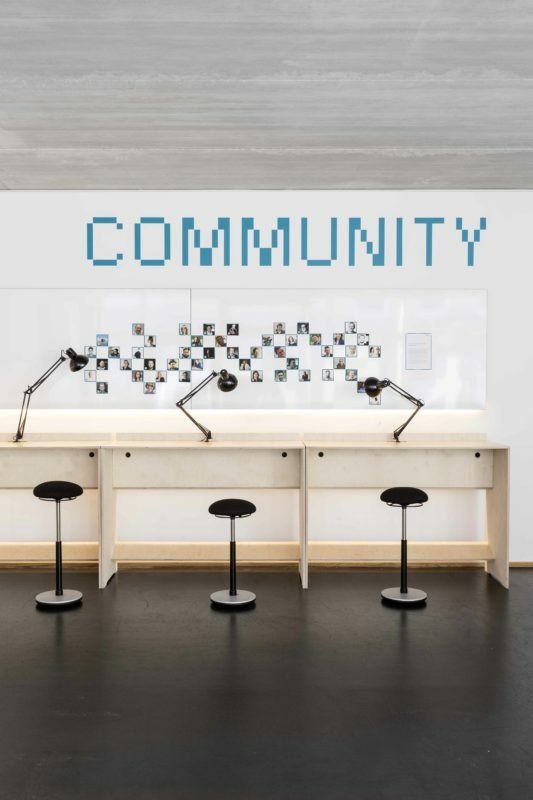 There is a few of these co-working spaces in Hamburg, yet the Betahaus might be the most known one. 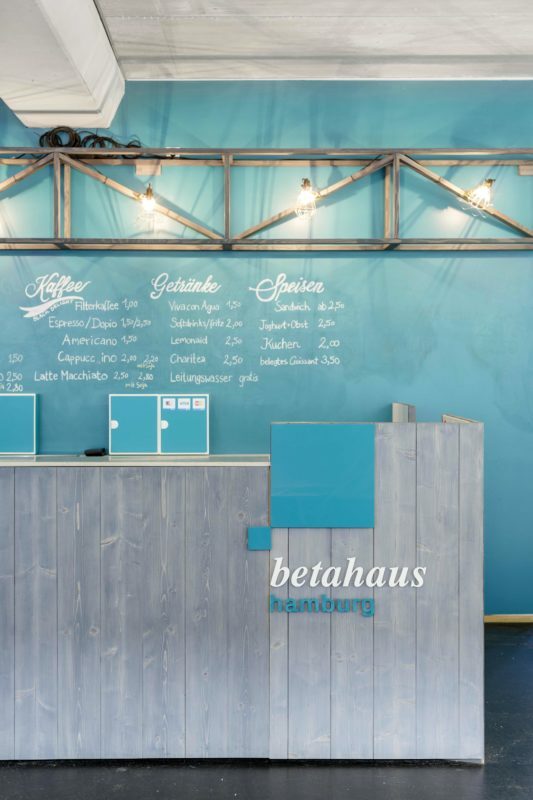 The primary purpose of the Betahaus is to give entrepreneurs a chance to work in a decent environment. You can rent a desk every now and then to escape your home where you normally would work in your pajamas. You can rent out a conference room that can accommodate your team and a few partners, if your office space did not have the capacity for so many people. 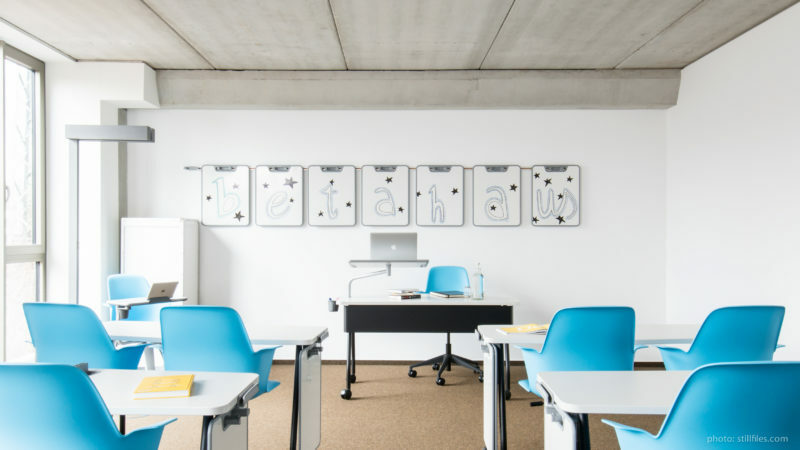 Maybe you just wanted to organize a workshop outside of the decor that you and your team see every day in order to unchain those slumbering brains and unleash creativity like never before. The Hamburg Betahaus even has a pop-up store you can rent to push an event or a product for a few days! One of the best things about working with other people is… people themselves. There is no boss you must deal with, nor annoying colleagues you are stuck with, and even less clueless interns you wish would did not have around. Everyone you meet at the Betahaus can stand on its own two feet and even lend you a hand whenever you need it. That’s right, it’s a great place for you to improve your network with local digital experts. PHP, SEO, UX, C++, G+ or PSD – you are bound to find someone in the party of 450 members who can help you out. You have access to your desk around the clock and you can even get in the other Betahauses located around the globe – Berlin, Sofia and Barcelona are waiting for you!